Achieving great lashes is no easy task, unless you were blessed with naturally amazing lashes then you'll have probably tried your fair share of mascaras, false lashes and even lash extensions. When it comes to eyelash extensions they're a great option, but you have to be careful to choose the right size, thickness and material to get the perfect balance and find the look that suits you the most. There are loads of types of eyelash extensions available on the market, here are some of the different types you can go for. Permanent lashes refer to a lash transplant (as in the medical procedure) performed under anesthesia by cosmetology/ medical professional. This procedure is not a cheap one since real lashes are planted into the eye lid. I had never heard of this procedure until recently, and while it's not something I'd go for myself I think it would be great for anyone suffering disorders or conditions causing them to lose their own lashes. As the name suggests these are semi- permanent, after being attached to the edge of the eyelid the lashes shed out one by one just like natural eyelashes. There are very few actual semi permanent eyelash solutions, and they are mostly confused with strip lash extensions. Individual eyelash extensions refer to the solution wherein extensions are applied/ attached to the natural eyelashes, one by one. That is, an extension being added to a single eyelash one at a time. This is an extensive and time consuming process which can also quite expensive. These would be ideal for a special occasion like your wedding day! Similar to individual lash extensions, however these extensions come in a cluster of few lashes instead of a single extension for a single lash. These are comparatively easier to apply than individual lash extensions making them quicker and cheaper to have done. I've had cluster lash extensions applied a few times and really like the result that they give. 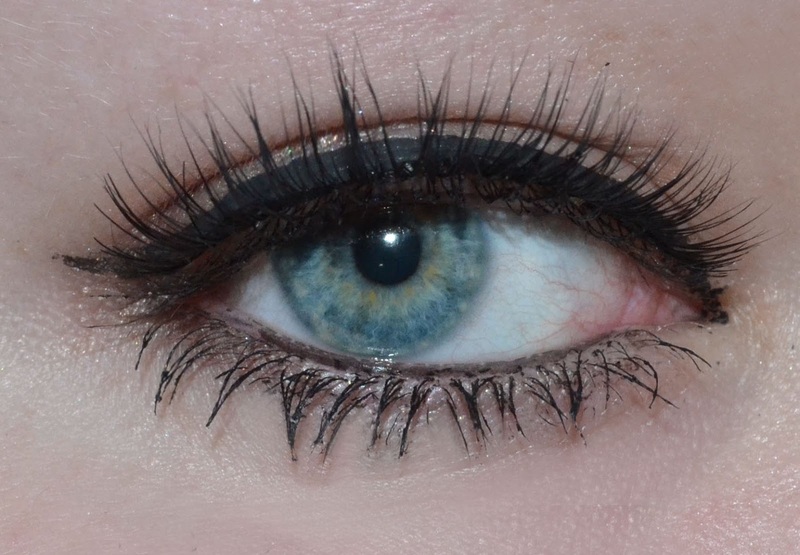 Strip eyelash extensions or 'false lashes' are the easiest to apply. Done properly they don't look fake at all, it's best to choose a length and thickness based on your eye size and shape (smaller eyes and faces will look overwhelmed with long and thick strip lashes). This is my personal favourite way to boost my lashes as they're quick to do and can make a massive difference to your look without spending much. In an attempt to cater to the lash extension market, many manufacturers around the globe have launched mascaras that give a fuller appearance to the natural eye lashes of an individual. These mascaras are prepared under a special formulaa; once applied the eye lashes appear to be longer, thicker and darker in color. WUNDER2 lash extension stain mascara is one example of this type of product that can be used by anyone looking for better eyelashes. Another point of differentiation when it comes to eye lash extensions is the material of which the extensions are made. Some of the different materials used for producing fake extensions include mink, faux mink, synthetic materials (such as plastic etc), human hair, silk, and faux fur. Most of these lash extensions give out a completely natural look and are perfect for regular use. Are you a fan of false eyelashes/ eyelash extensions? Great little list for anyone who's not tried lash extensions before :) Yours look great on you. Thank you! This was so helpful! I have been thinking about getting them for a while because I just don't like removing mascara or applying the falsies.